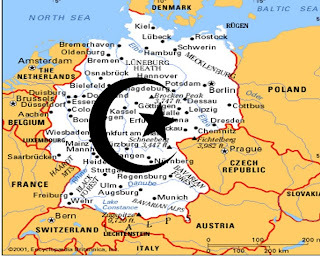 BERLIN – A German official on Saturday called to stop Muslim immigration into the country, stirring public controversy. Horst Seehofer, leader of the Christian Democratic Union Party (CSU), which is a member of the coalition government in Germany, said in an interview to Focus magazine, "It is obvious that immigrants from Turkey and Arab countries face more difficulty integrating into German society than other immigrants." "In any case," Seehofer added," the conclusion is that we don’t need additional immigrants from 'foreign cultures'." The German politician's remarks rekindled an already heated public discussion over the question of the Muslim minority's integration in Germany. Seehofer's remarks come after German President Christian Wulff's speech on the 20th anniversary to the unification of Germany. Wulff, whose speech carried a particularly reconciliatory tone, said that Islam constituted a part of Germany's nature, just as Judaism and Christianity have in the past, and will continue to be a part of the nation in the future. "I do not understand how the role Christianity has played in Germany can be compared to that of Islam," Seehofer noted during the interview. 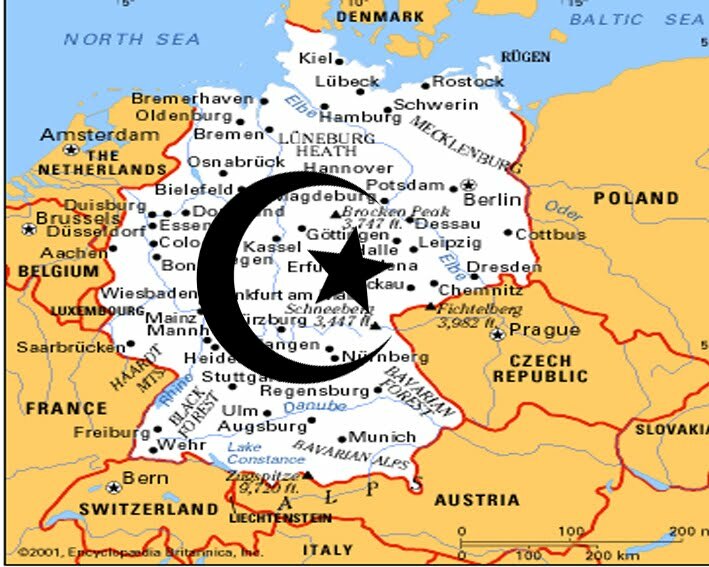 According to the conservative politician, tolerance and openness to other religions, as cemented in the German constitution, do not grant these religions direct influence over the country's core values. Seehofer's remarks angered politicians from across Germany's political spectrum, leading some politicians to dub him a "radical-rightist populist." The heated debate in German society centers on the integration of nearly three million Muslim immigrants living in the country today – a majority of them of Turkish descent. 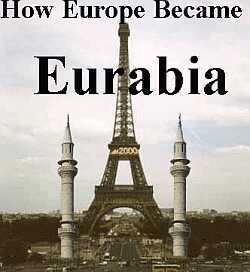 The public debate was set in motion by Thilo Sarrazin, a former banker who published a book in which he slammed the Muslim immigration in the country, claiming it led to a drop in Germany's intellectual capacity and has diminished it's cultural assets. Sarrazin was dismissed from his post at the Bundesbank following the publication of his book, which sold hundreds of thousands of copies and is expected to become Germany's largest best-seller since the end of the Second World War.